Kalamazoo considers a plan to protect “natural areas.” Michigan’s Attorney General says a new unit will investigate claims of wrongful convictions. WMU’s baseball and softball teams record victories. (Kalamazoo Gazette) A plan to protect “natural areas” in the City of Kalamazoo is moving forward. The Kalamazoo Gazette says city commissioners will consider the proposal next month. The city’s Planning Commission approved it Tuesday night. The proposal that would become part of Kalamazoo’s master plan would prevent development of “natural feature areas.” The idea took off after an Indiana company said it wanted to build a car wash near Asylum Lake on Stadium Drive. City commissioners will talk about the proposal May 6th and schedule a public hearing. (WCMU) Attorney General Dana Nessel on Wednesday launched a unit to investigate what she calls “credible” claims of innocence by convicted persons. Officials with the Office of the Attorney General say the Conviction Integrity Unit will ensure no one is convicted of a crime they didn’t commit. According to the National Registry of Exonerations Michigan has seen 97 exonerations since 1989. (MPRN) In a case before the Michigan Supreme Court, a couple says they should not lose their children because they made a fatal decision to not seek medical treatment for their newborn. The three-day-old baby died of conditions related to jaundice. The couple argues the state can’t take away their children under a state law that protects their right to follow their faith in medical decisions. An attorney for Ingham County’s child protection agency says their decision not to seek treatment amounted to child abuse. (MPRN) A bill in Lansing would penalize medical marijuana facilities for operating without a license. The bill was voted out of a House committee Wednesday. Lawmakers and licensed facilities are concerned about people dragging their feet through the licensing process and getting to operate with a temporary license. They say it’s unfair. But some operators are appealing denials of their licenses – and say they deserve due process and the ability to stay open. If the legislation is passed, facilities would have to be licensed by June 1st or not be able to get a license for a year. 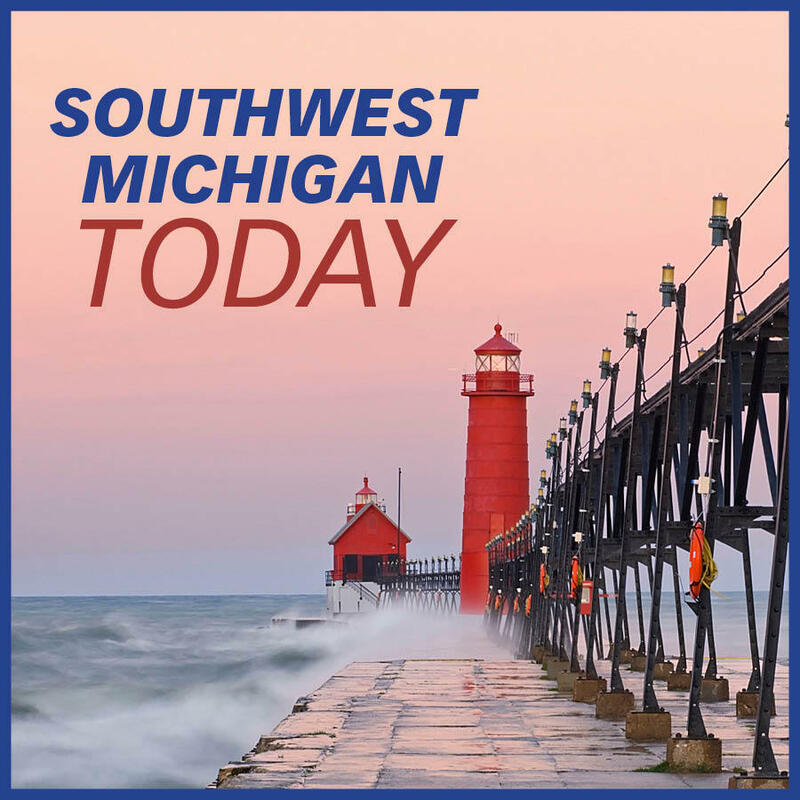 (Michigan Radio) The Bay Mills Indian Community in the Upper Peninsula has legalized recreational marijuana. The tribe approved an ordinance that mirrors the state's law on the recreational use of pot. Tribal citizens can possess, use and grow marijuana in private now. But tribal citizens cannot open commercial cannabis businesses under this law. In baseball, Western Michigan scored four runs in the first inning and five more in the second on their way to a 12-2 win at Notre Dame Wednesday night. Senior Jimmy Roche knocked in six runs for the Broncos. Western will host Northern Illinois for a three game series beginning Friday. In softball, Western Michigan pitcher Reily Galloway limited Central Michigan to three hits over seven innings and kept the Chippewas off the scoreboard in a 4-0 victory for the Broncos Wednesday. Western is now 11-17 overall and has split its eight Mid-American Conference games. The Broncos host a three game series against Ball State beginning Friday.